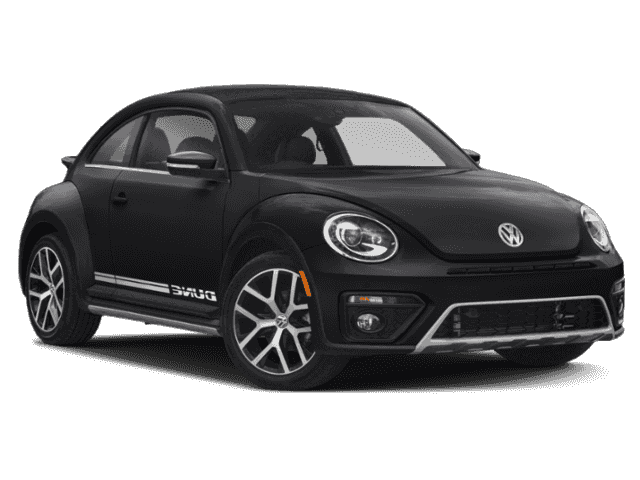 This Volkswagen Beetle delivers a Intercooled Turbo Regular Unleaded I-4 2.0 L/121 engine powering this Automatic transmission. 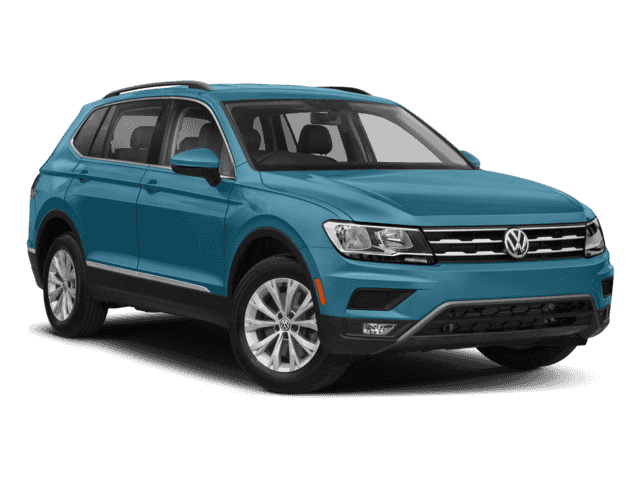 Window Grid And Roof Mount Diversity Antenna, Wheels: 8J x 18 Canyon Alloy, Wheels w/Machined w/Painted Accents Accents. 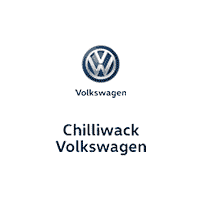 You've earned this- stop by Chilliwack Volkswagen located at 44615 Yale Rd W, Chilliwack, BC V2R 4H2 to make this car yours today!